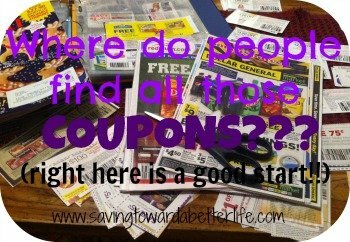 Thru 12/3 you have a chance to score an extra FIVE DOLLARS from Ibotta! 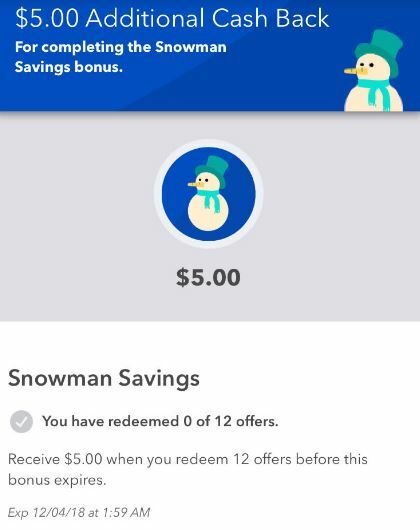 Redeem 12 offers between 11/29 and 12/3 and you’ll get $5.00 from the Snowman Savings bonus! And don’t forget that ALL these offers will stack to count towards your Teamwork Challenge also!